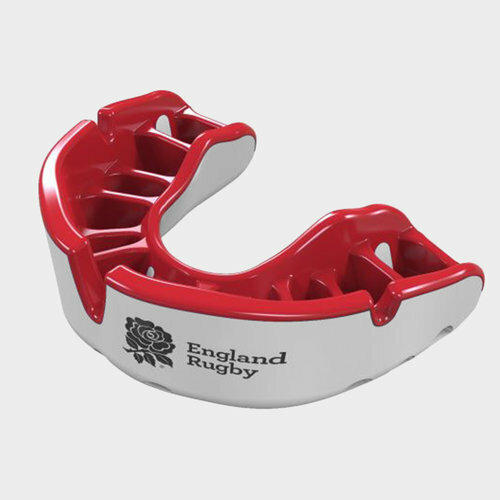 When it comes to protecting your teeth there's none better than Opro, your mouth is just as important as any other part of your body so make sure you don't step out onto the field again without the Opro OproShield Gold RFU Junior Mouth Guard. 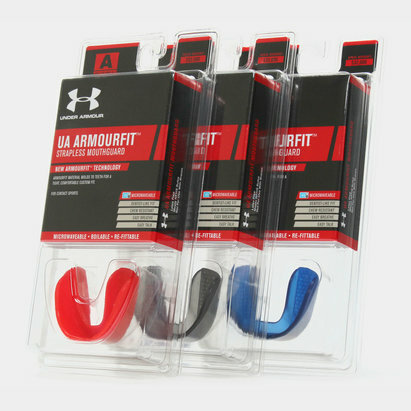 It is a match level mouth guard. 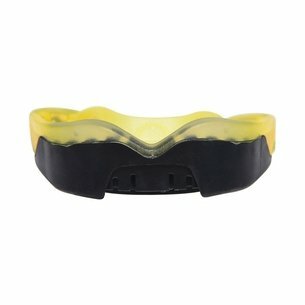 The gold mouthguard from OPRO is one the best sellers in the Self-Fit range. Available in a range of bright and vibrant colours, it is ideal for anyone who participates in any ball, stick or combat sport. The kids silver has a high resistant outer layer to absorb any blows. It provides protection to your teeth and gums whilst still allowing you to breathe and speak freely. This is mainly down to the anatomically positioned fins that soften when boiled to mould around your teeth providing that bespoke fit.